Stop by for a Free Lake Map! 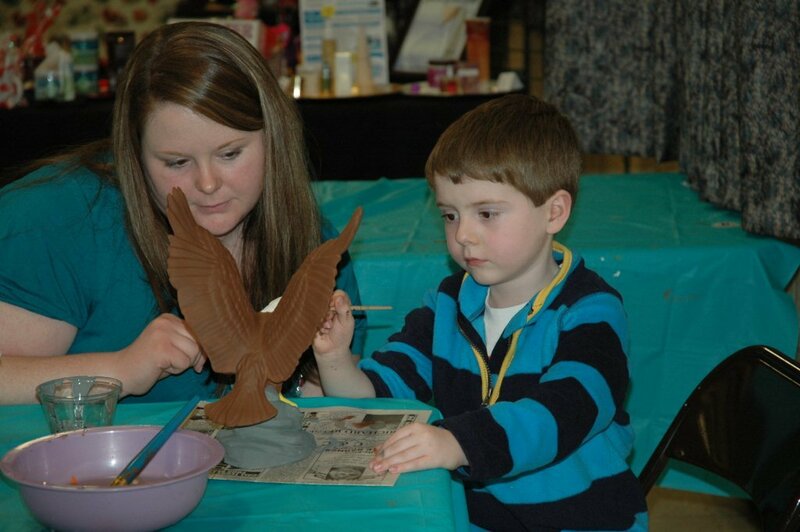 Fishing, Waterfowl, Birding, Hiking, History, Canoeing, Picnics in the Park, Eagle Watching! 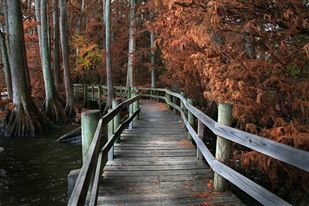 Reelfoot Lake is one of the Natural Wonders of the World and has long been a paradise for all outdoor enthusiasts and photographer’s. Formed by the great earthquakes of 1811-1812 the Lake has 12,500 acres of water and 17,500 of land with an abundance of crappie, bluegill, catfish, bass, wildlife, birds and beautiful scenery. The Lake’s unique atmosphere is truly one of Tennessee’s most valuable hidden treasures. Annually, thousands of visitors discover Reelfoot Lake for the first time. Many return again and again to enjoy its pristine waters, colorful scenery and relaxing atmosphere. Reelfoot Lake is located in the Northwest corner of Tennessee and three miles from the Mississippi River. 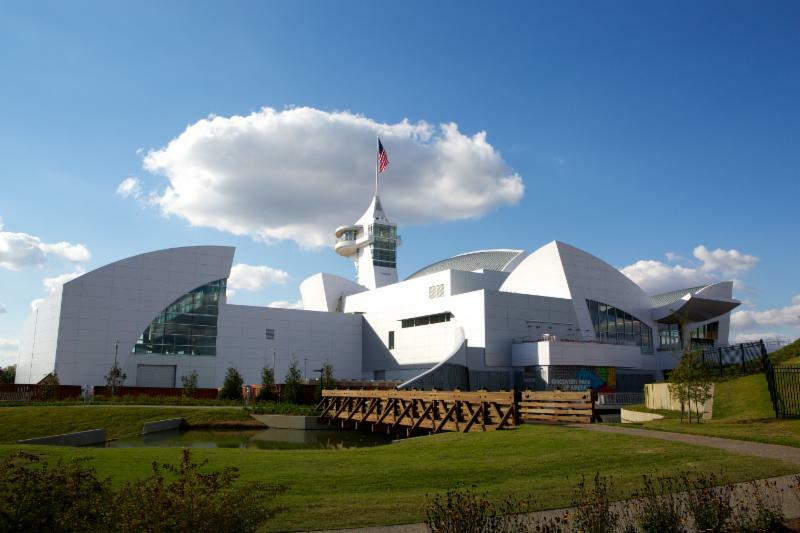 Within a day’s drive of many major cities including Memphis, St. Louis, Knoxville, Nashville, Little Rock, Indianapolis, Cincinnati, Georgia & Chicago. This shallow Cypress Field waters are recognized as one of the world’s greatest natural fish hatcheries. 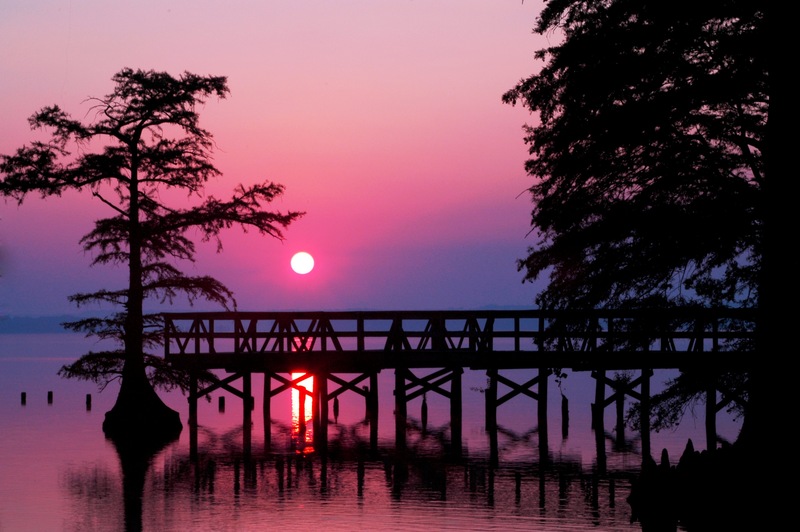 Among the 50 species of fish that call Reelfoot Lake home are large-mouth bass, catfish, bream, crappie and bluegill. 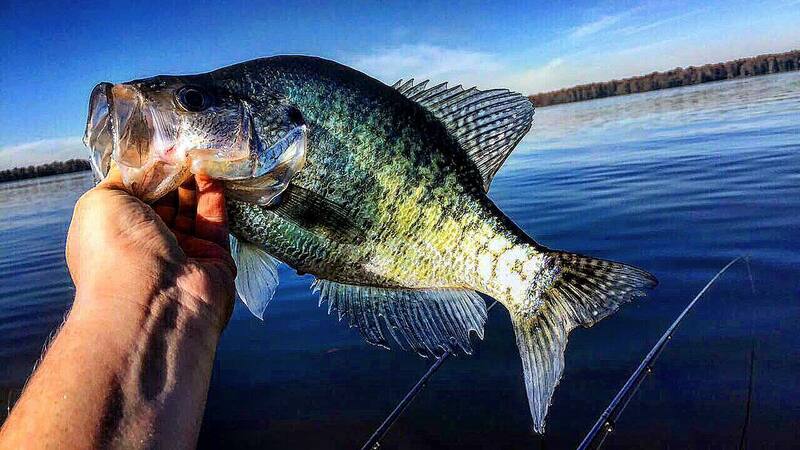 Game & Fish Magazine: TWRA says “Reelfoot Lake is the top bluegill fishery in the state.” During the summer months American Lotus covers hundreds of acres on the east side of the lake. It is a perfect place for Fishing, Hiking, Biking, Canoeing, Kayaking & Birding. We are located on the Mississippi Flyway. 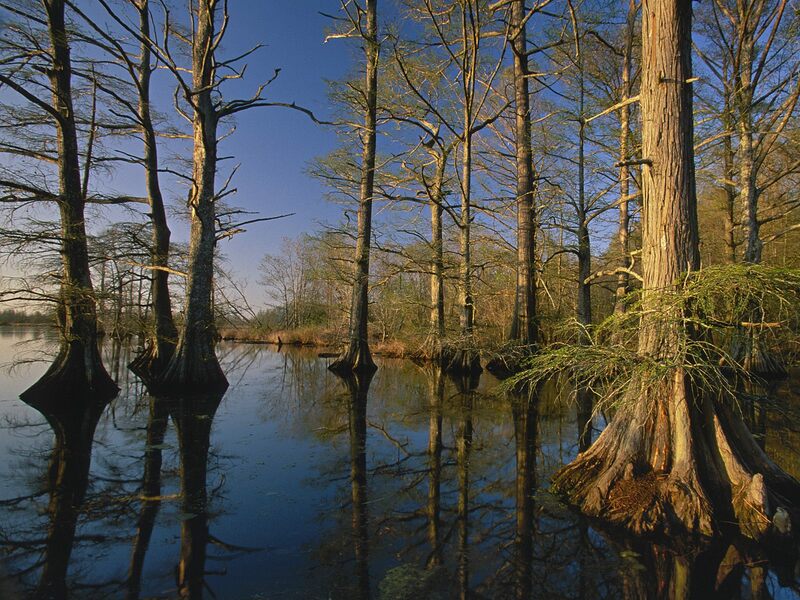 The Reelfoot area has been designated by the U.S. Department of Interior as a National Natural Landmark. At least 14 rare bird species may be seen including Bald and Golden Eagle, Swainson’s Warbler, Peregrine Falcon, and Mississippi Kite. Over 200 species of birds may be seen during the course of a year. Up to 200 Bald Eagles winter at Reelfoot along with thousands of Mallards and other waterfowl. 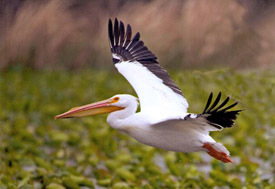 Reelfoot Lake is situated along the Mississippi Flyway and is a favorite destination for duck and goose hunters. Each year the lake attracts over 150,000 ducks and geese. They can usually be seen on the north end of the lake in the late afternoon. Duck and goose hunts are offered in field, open water or pothole hunting. Duck hunting packages or guides are available upon request. This lake with its four waterfowl refuges – Long Point, Grassy Island, Black Bayou and Lake Isom – comprising 20,000 acres concentrates 600,000 or so ducks each year. Reelfoot duck hunters hunt from both stationary and boat blinds. They also enjoy hunting yo-yo ducks that fly south to Mississippi and Louisiana and then back north to Reelfoot due to weather and temperatures.